Corum is a city located , 240 Km away from the capital 175 km from the port of Samsun and 58 Km from the airport. The zone established in 1977 on a total area of ​​665 hectares. According to the Decree on State Aids in Investments, they offer incentives such as VAT Value, Customs Duty Exemption, Income / Corporate Tax reduction, Interest Rate, SSI Employer Premium support. Industrial Zone includes manufacturing, warehouses and offices for the various machinery, agricultural tools, food, plastic. Moreover, medical products, forest products, chemical and ceramics industry makes a great deal of the zone. Also, marble, heat insulation, prefabricated building elements, casting, auto parts industry, textile, furniture and metal industry exists as well. A short while ago, cxocARD was approached to create digital AR content for the zone. 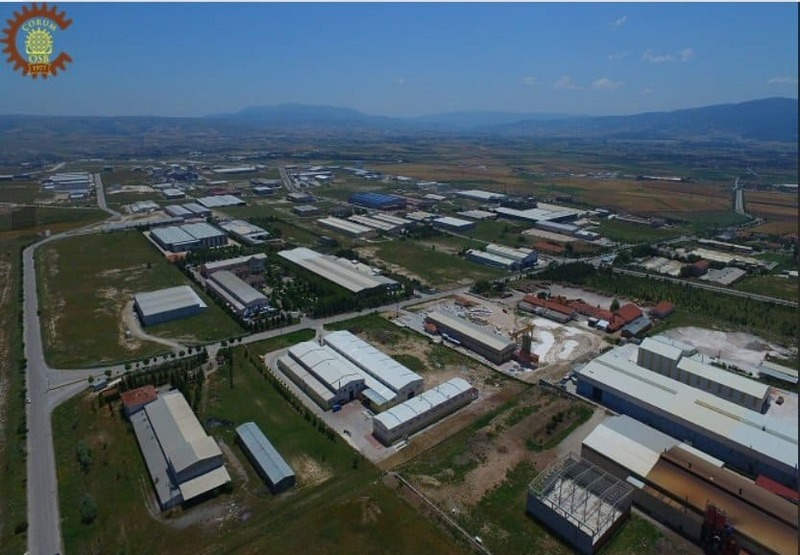 Initially, the video content created by “Industrial Zone CORUM, Turkey” was loaded into our servers. We have recently completed the project. Using the cxoCARD application, you can now view the content when your phone is hold over the Corum OSB catalog. You can view the video in our instagram account or by clicking the link. The application gathered high interest among the Industrial Zone companies. cxocARD will now provide service to the others in the zone. Augmented reality is a technology you can integrate with your industrial business and use for many different purposes. Finally, please contact us for a trial or more information on how to use your printed document with your video content.